The choice is clear. Seri Setia voters are to choose between Dr Halimah Ali, a qualified medical doctor, former EXCO member and ADUN ftom PAS or Halimey a novice with SPM certificate who were pushed up in the party ranks by being a MBPJ councillor with no achievement to shout about. An ADUN in Selangor are supposedly law makers, Dr Halimah was exposed and actively participated in this process during her tenure. Have you ever questioned what policies and by laws did Halimey tabled and fought for in the many years he was local councillor in PJ? As ADUN you are also expected to be the voice of your constituents. A good ADUN establishes good rapport with the voters and understand their aspiration and wishes. Record shows Dr Halimah did just that in Selat Klang for two terms. She is recognised as a worker for the rakyat, she helped and assisted rich and poor alike and the multi racial society in Selat Klang has high respect for her. She is corrupt free, do not enrich herself through power and above all a very obedient and a good practising Muslim. Voters in vibrant Seri Setia needs a good ADUN. Qualified and most importantly prepared to perform and represent them without fear or favour. 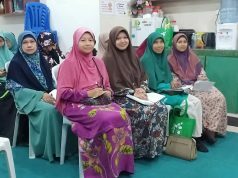 Various high, medium and low cost residents association and JMB in Seri Setia needs a dedicated ADUN who speaks their language and understands their expectation. Enough of lies and empty promises. A good opposition ADUN is required to put the State Government in check. Dr Halimah has all the qualities. Do not waste your votes and later regret it. Let Seri Setia be a signal and catalyst in voicing the rakyat’s grouses post GE14. 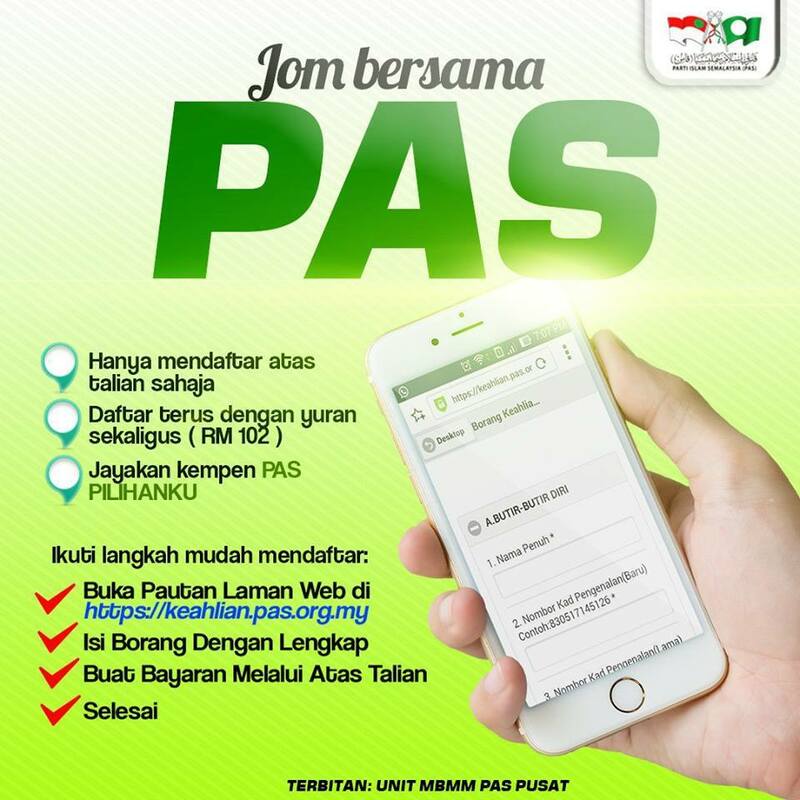 Vote for Dr Halimah Ali – PAS. 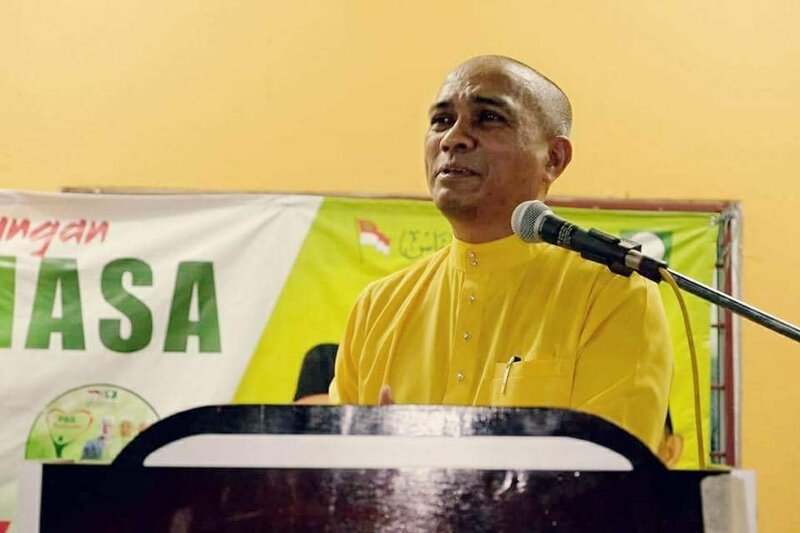 Next articleSampai bila laluan KB – KK kekal sesak? Apa lagi lepas ni?! Masuk DAP?